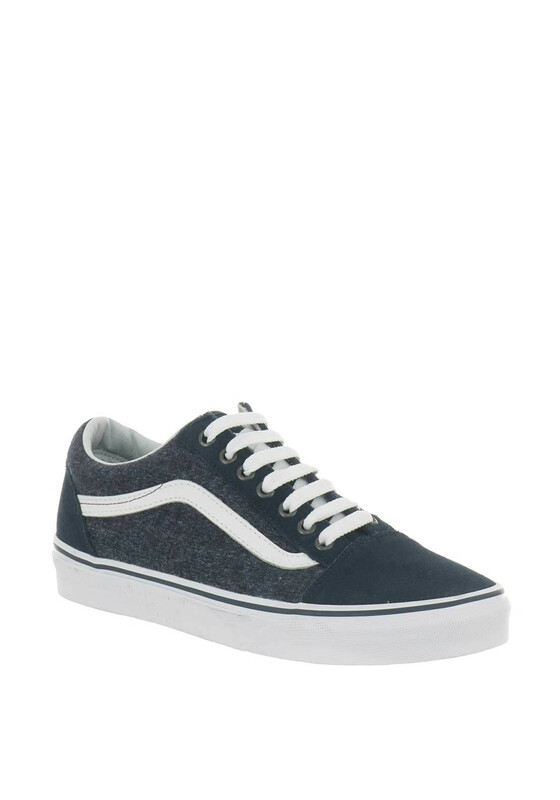 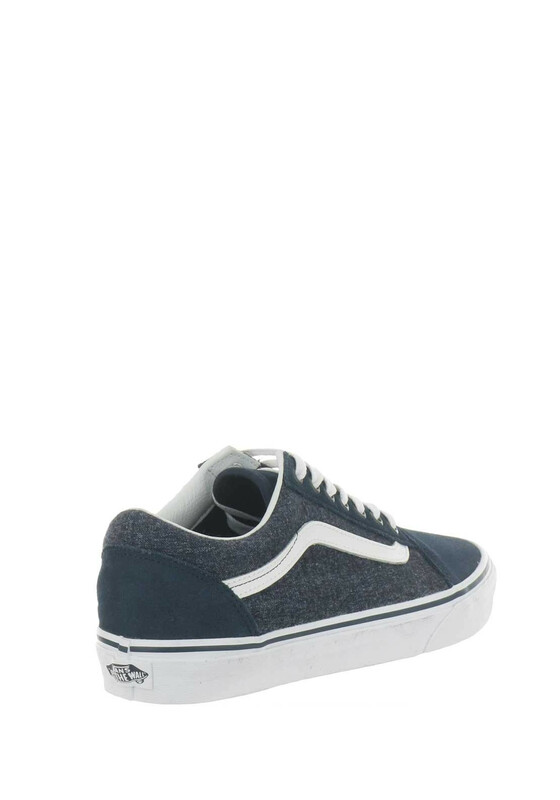 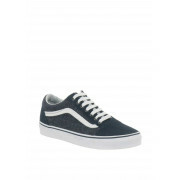 Vans are this season’s must have and we can kit you right out ahead if the game, with these cool and very trendy trainers. 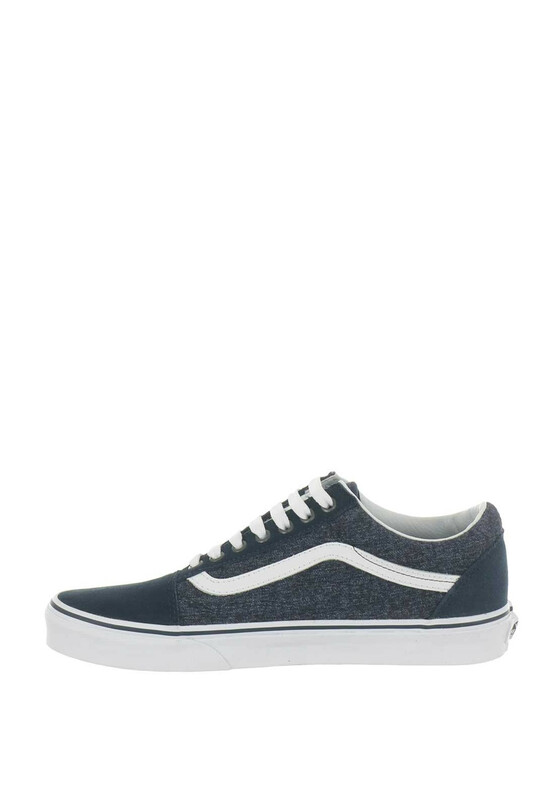 The old school look, is carried on these shoes with a contrasting denim felt side panel and heel, teamed up with navy suede toe and heel. 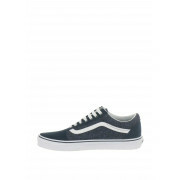 Complete with the traditional white laces, logo and broad white heel for a sleek look.